Negative economic impacts expected if link to brain damage is proven. Best hope is that scientists find no link. The Zika virus has arrived in the Western Hemisphere and spawned a degree of alarm not previously witnessed with previous outbreaks involving mosquito borne viral infections like dengue and chikungunya. The reason for the increased fear is the apparent link between the Zika virus and microcephaly; a birth defect in newborns characterized by abnormally small head sizes and impaired brain functions. If an incontrovertible causal link between the viral infection and birth defects were found, this new viral outbreak could have serious economic and reproductive health care repercussions across the Americas, especially so for the Caribbean, because the region is ill equipped and fiscally constrained. To date, most of the focus has been on travel warnings instructing foreign, non-resident pregnant women against traveling to affected jurisdictions. But little attention has been paid to the virtually incalculable economic, psychological, and health implications for resident women of childbearing age in the region. Actions to date in the Caribbean region include increased mosquito control and public calls in the case of Jamaica for women to delay pregnancies (Chai, 2016). For the seventeen tourist dependent economies of the Caribbean, the likely impact will be reduced visits by pregnant women and their accompanying friends and family members. Already cruise ship lines such as Royal Caribbean, Norwegian, and Carnival and leading airline carriers such as United, Delta and American Airlines are offering rescheduling of cruises and flights changes or cancellations free of charge. While the statistics on the number of pregnant women who travel to the Caribbean or conceive while on holiday in the region is not easily obtained, the number is assumed to be relatively low by logical deduction. In a given year in the US, the major tourism source market for the main Caribbean dependent economies (47 percent) has an average 7.1 million pregnancies. Total tourist arrivals to the Caribbean numbered 26.3 million in 2014. Accordingly, the probable share of pregnant women who traveled to the Caribbean from the main source market is likely to be of a low magnitude, given that approximately 41 percent of arrivals are either less than 18 or older than 50 years, meaning that a sizeable number of female visitors are outside of childbearing years. Therefore, the value of lost tourism receipts, while nontrivial, is likely to be much less than the morbidity costs incurred by permanent residents of affected countries and territories. The policy options are limited and imperfect. Moreover, the associated costs are quite large, if a direct link is proven between Zika viral infection and birth defects is proven. First, mosquito population control operations would have to be mounted. 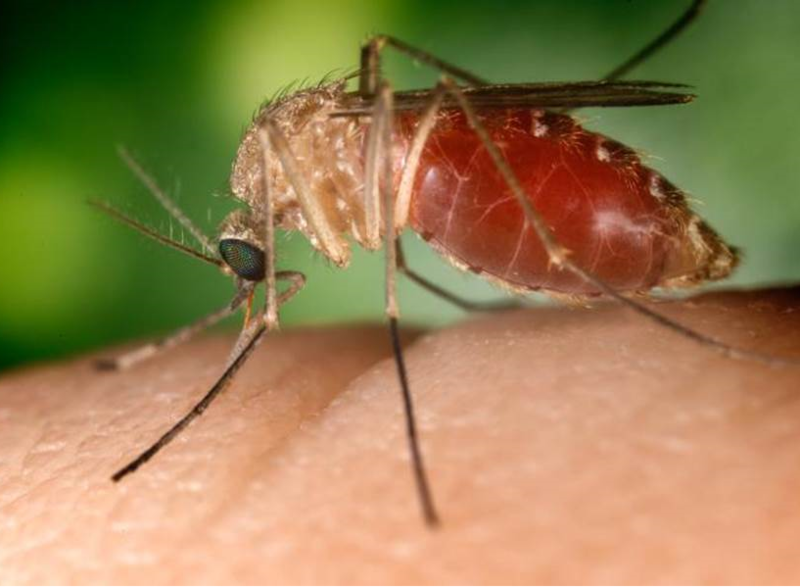 This may include sustained fogging campaigns, dispersal of anti-larval insecticides in standing bodies of water, draining of stagnant waters, setting traps for mosquitos, and even releasing of genetically modified sterile male Aedes aegypti mosquitos into the wild. Second, public education campaigns would have to be launched to avoid mosquito bites. Residents would have to use more insecticide repellant, wear long sleeve clothes, and install and use mosquito nets at night to lower the incidence of mosquito bites. Third, pregnancies should be postponed until a vaccine is developed whose development may take years, implying the use of more contraception and better access to reproductive health services. But avoiding pregnancies may be easier said than done; especially it is the region in the world that has the highest relative rate of unintended and unwanted pregnancies as a share of total pregnancies, 64 percent (Segh et. al. 2014). The best hope is that the scientists do not find a causal link between Zika infections and microcephaly. Hopefully, the 4,180 suspected cases of microcephaly reported in Brazil since October 2015 will have some other explanatory cause. Microcephaly is known to have several causes— including infection of the fetus with rubella (German measles), cytomegalovirus or toxoplasmosis (cat-litter disease); poisoning of the fetus by alcohol, mercury or radiation; severe maternal malnutrition, diabetes, and even several gene mutations, including Down’s syndrome. According to the World Health Organization (WHO), preliminary review of data shows no correlations between Zika outbreaks and microcephaly, normally a rare disorder, in other jurisdictions. Brazil seems to be an anomaly. Scientists may need several months to determine Zika causality and better understand the virus. Until more is known, mosquito control and contact avoidance seem to be the best strategies.